We provide Japanese cooking class in English here in Tokyo. From Japanese daily home cooking menues to party menues, you can learn varieties of Japanese recipes. 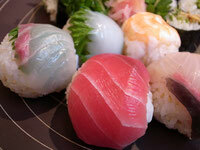 At the same time, of course, you’re able to acquire basic skills of Japanese cooking. The motto of our salon is to pursue enjoyment in meals! It should be delicious but also we want every time meal to be the enjoyment for both who cook and who eat. 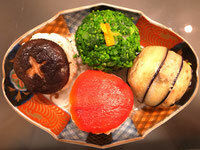 Japanese dishes are delicious, seasonal, healthy, beautiful,,,,,,etc. 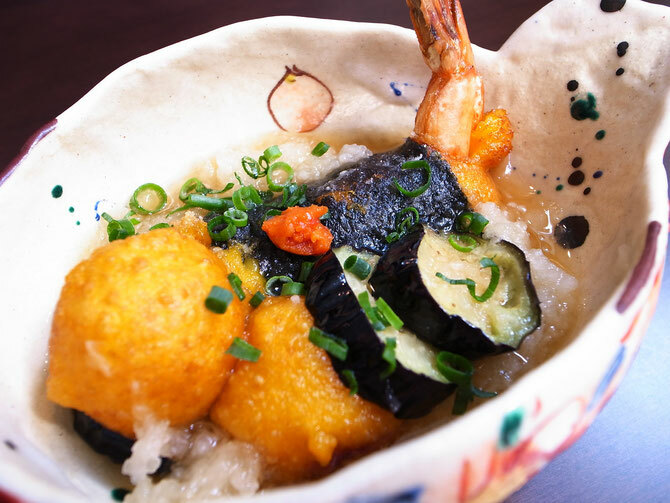 We hope we could hand you the deep essence of Japanse cuisine. Please contact us !! If you have any questions.